Greetings! 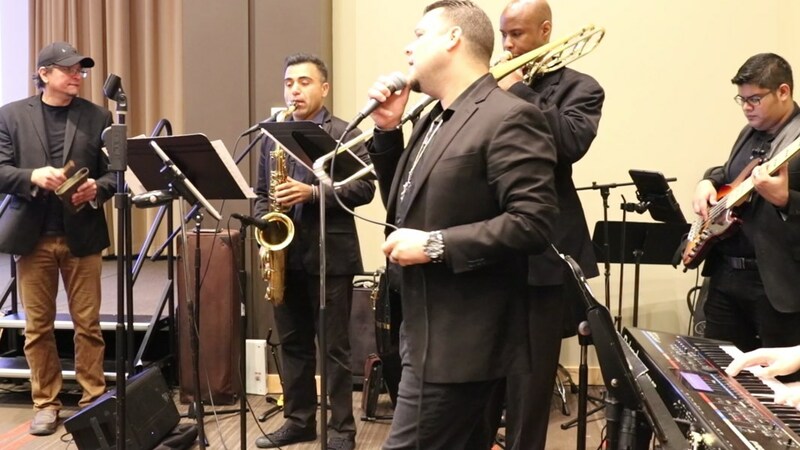 Thank you for visiting Latin Expressions, a group with some of the finest musicians to be experienced in Chicago. 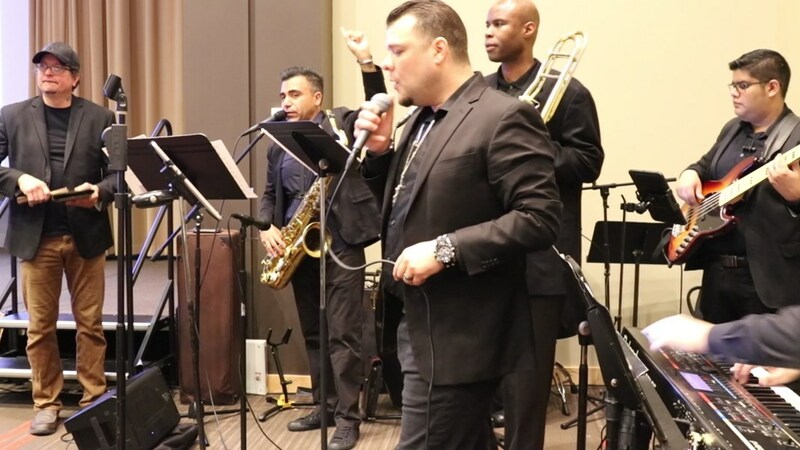 Whether your event is a wedding reception, private group, corporate or family event, Latin Expressions is here to meet your Latin musical needs! Please note Latin Expressions will also travel to Cicero, Berwyn, Oak Park, Forest Park, Hines, Lyons, Riverside, Brookfield, Maywood, River Forest, Summit Argo, Carol Stream, La Grange Park, Bellwood, Bedford Park, Melrose Park, Westchester, Burbank, Bridgeview, Hillside, Hinsdale, Hometown, La Grange, River Grove, Stone Park, Western Springs, Berkeley, Franklin Park, Justice, Norridge.